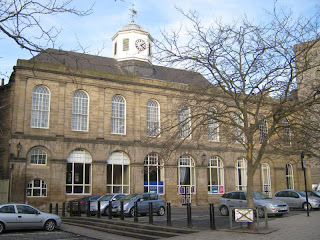 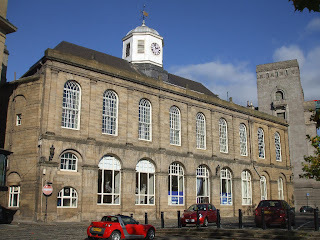 The Guildhall on the ‘Sandhill’ is the ancient centre of municipal government of the town. 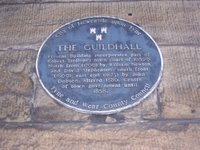 There is evidence of the existence of a guildhall as early as the 13th century. 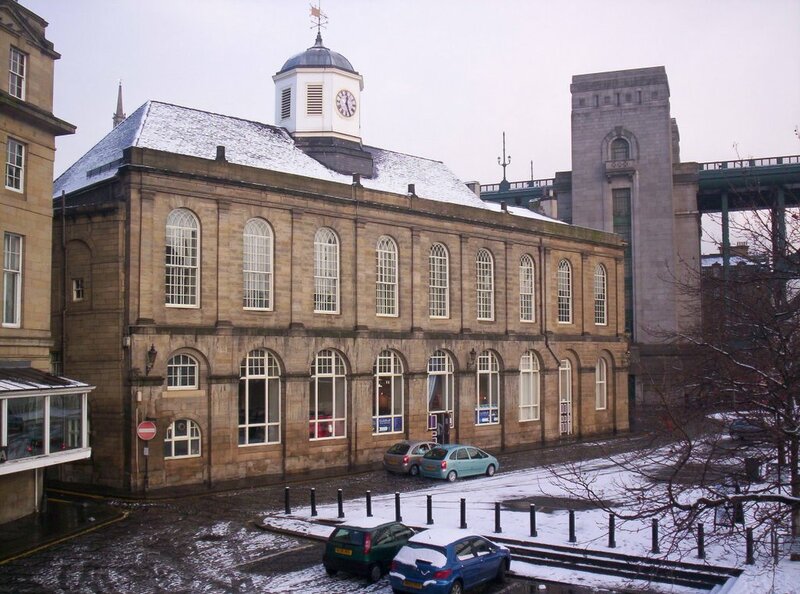 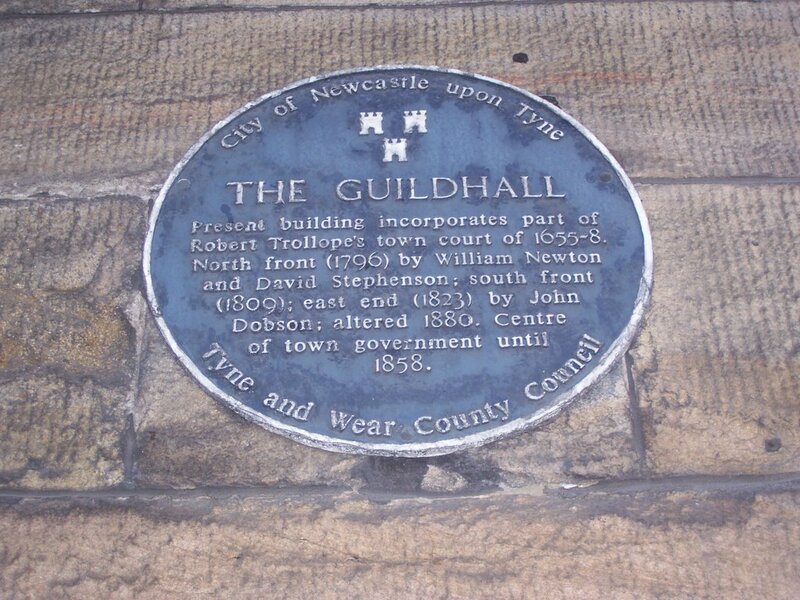 The old Guildhall was rebuilt and enlarged in the middle of the 17th century by Robert Trollop, and most of the interior of the present building dates from 1658. 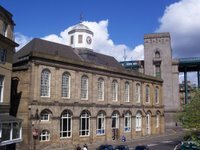 In the hall on the upper floor the freemen of the city still hold their annual Michaelmas guild meeting, and the commissions of assize are opened here by the circuit judges, though all cases are normally tried at the County Moot Hall (1810); since 1952 the guildhall has served as an overflow court. 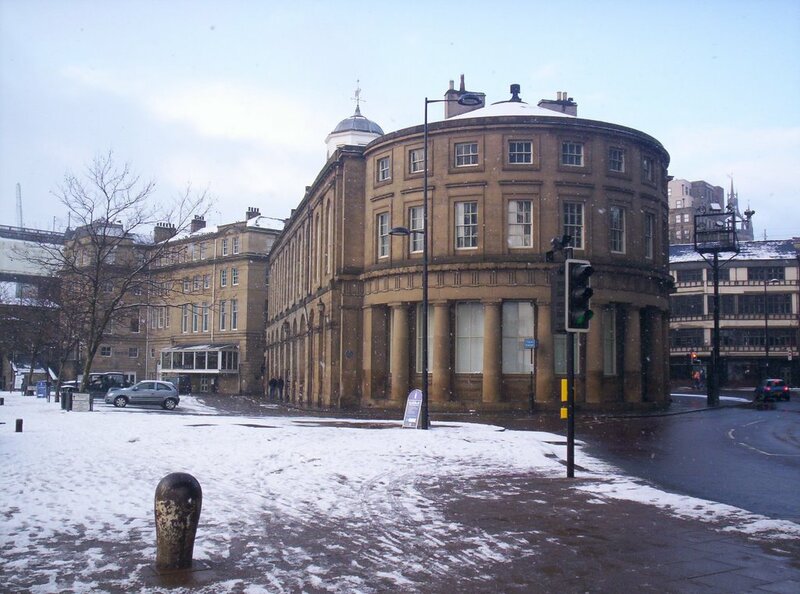 The semicircle of columns on its east side were built to support a portico giving shelter to a fish market. 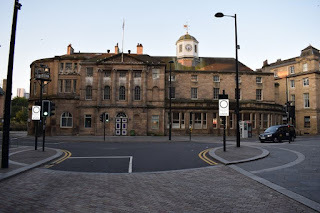 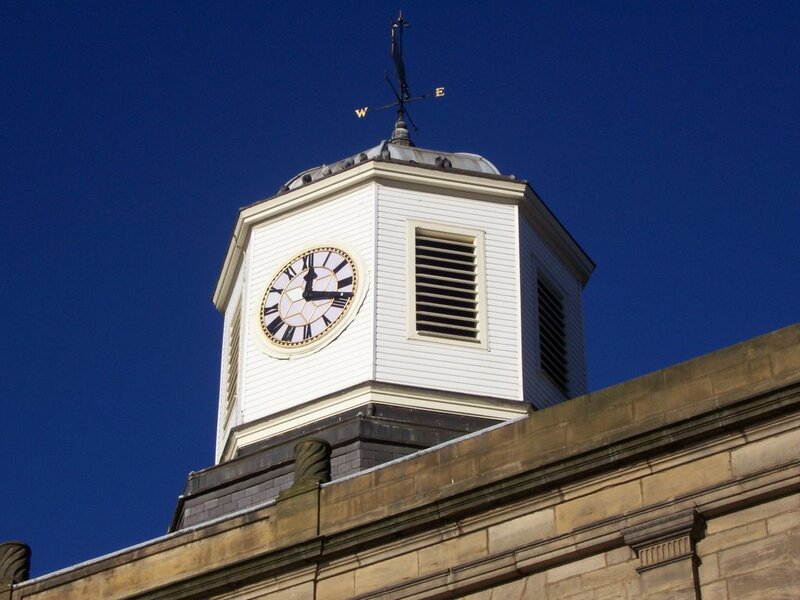 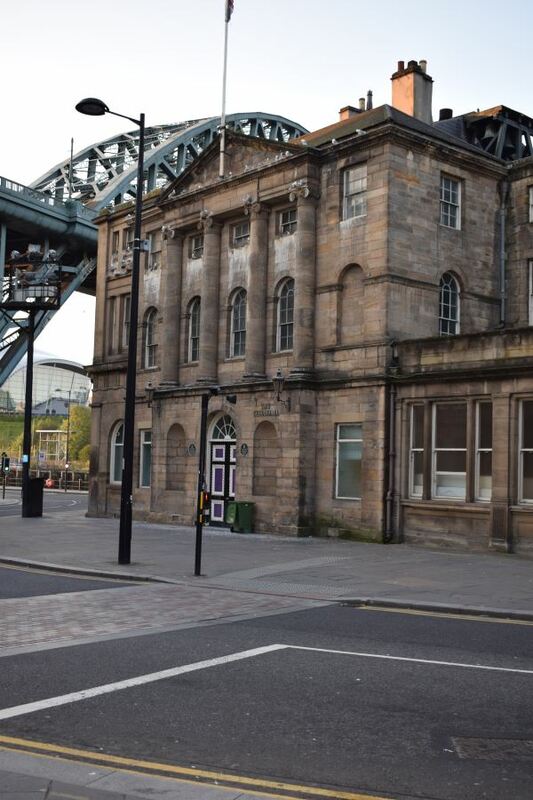 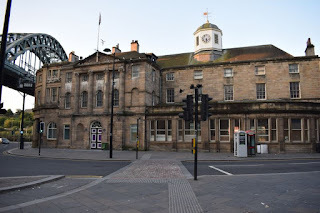 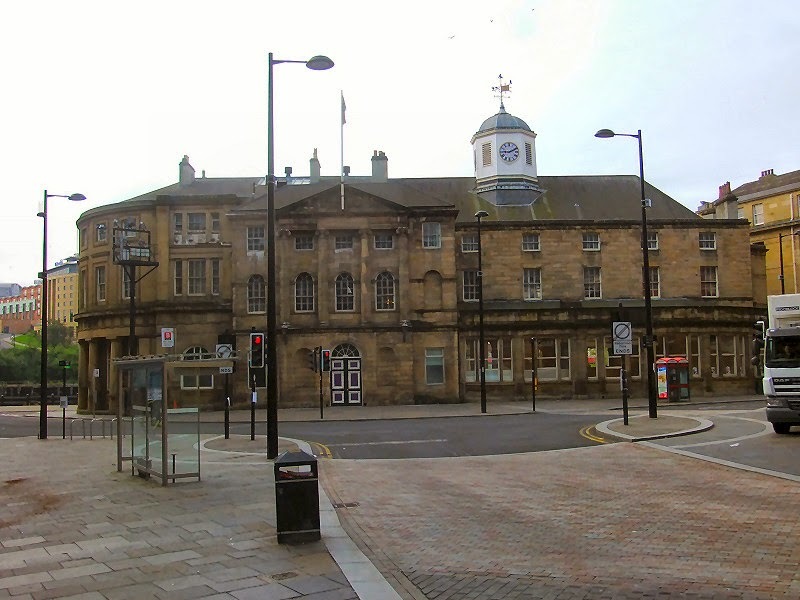 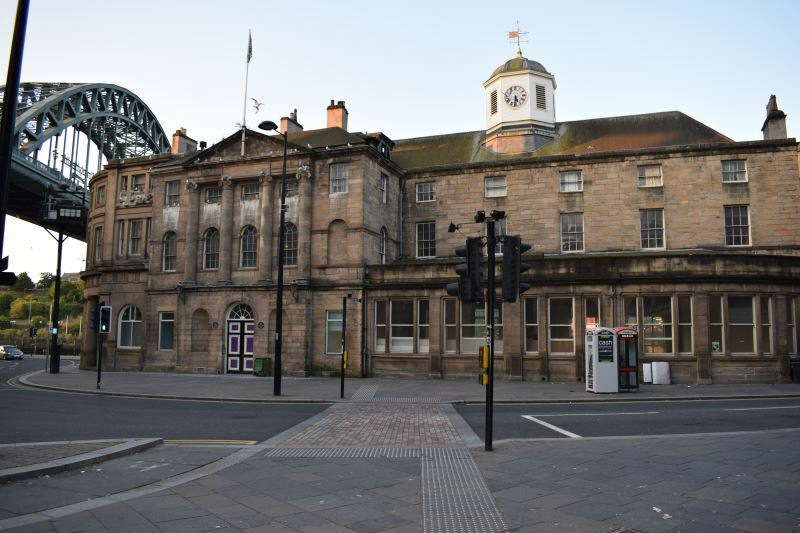 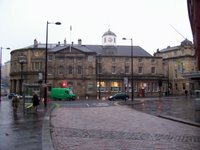 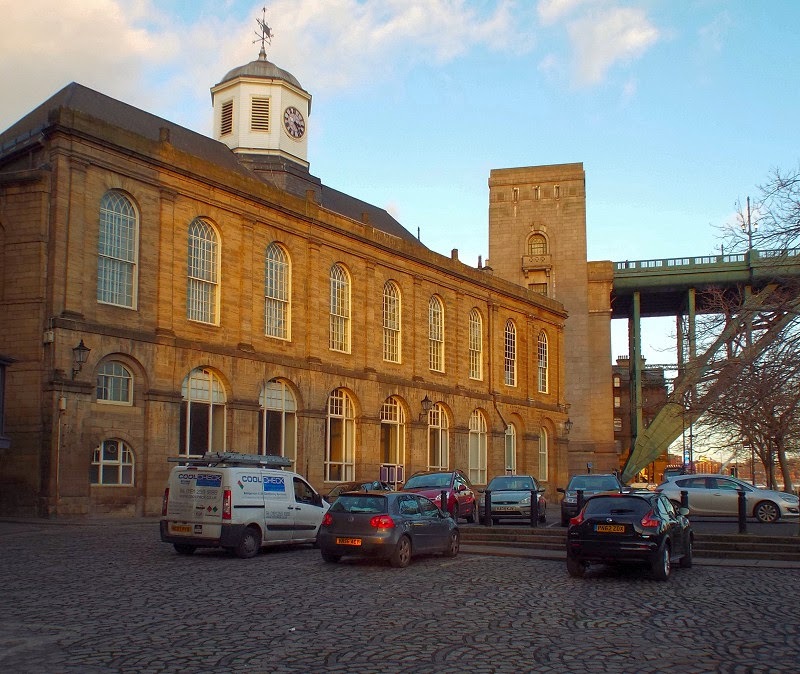 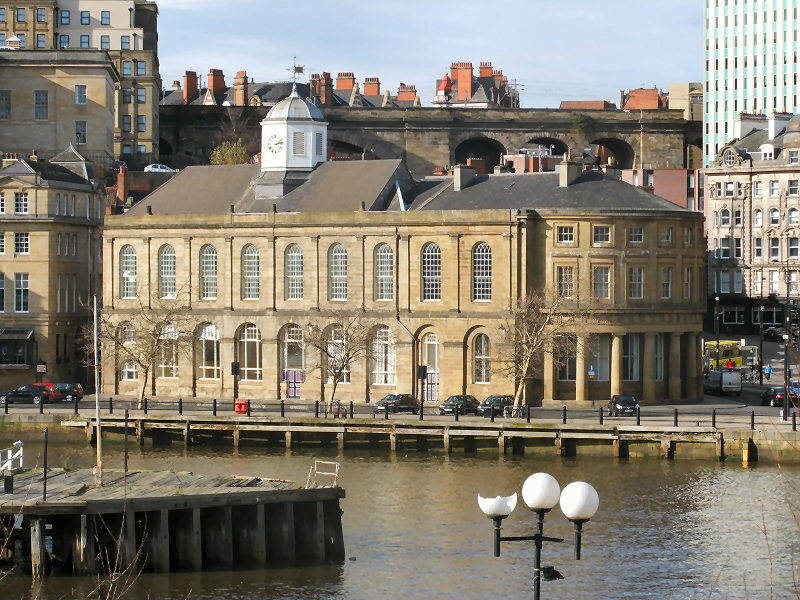 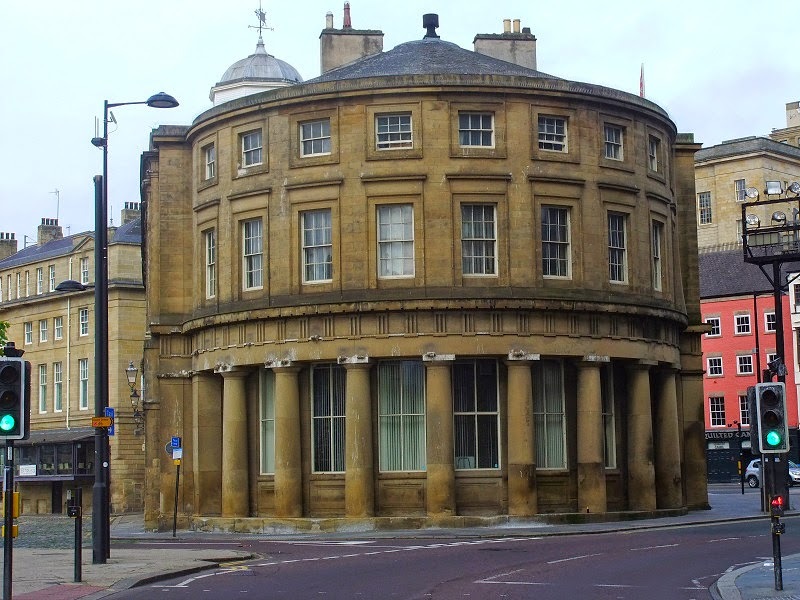 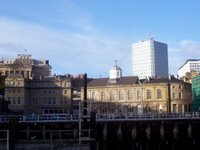 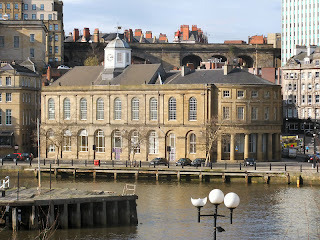 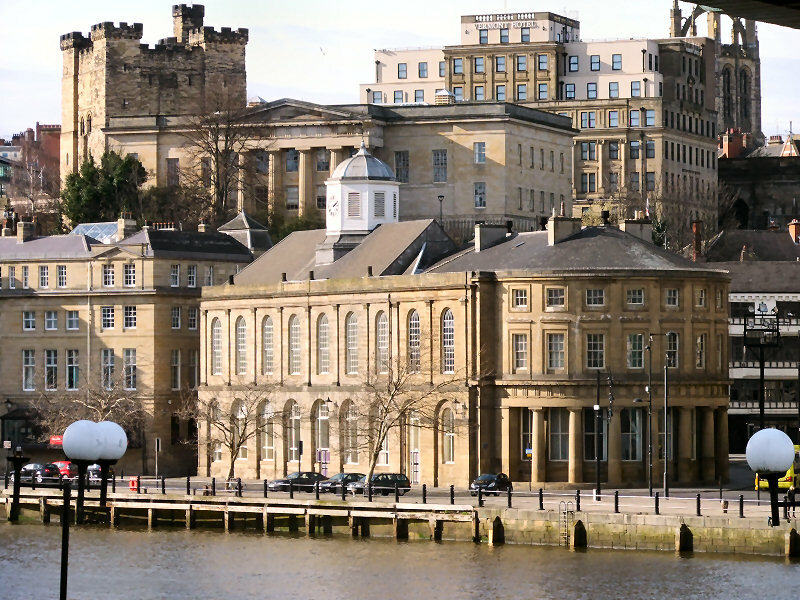 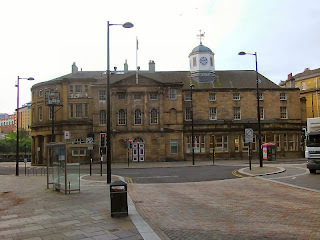 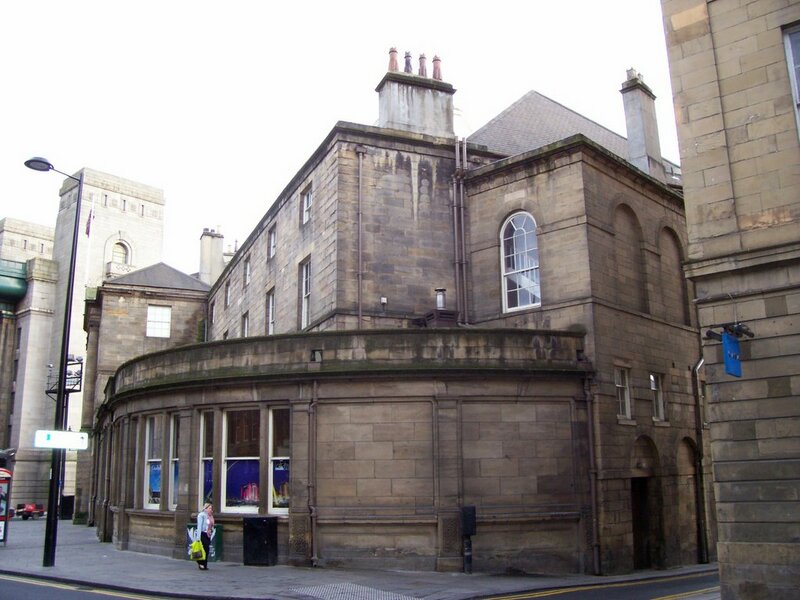 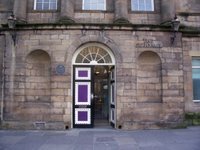 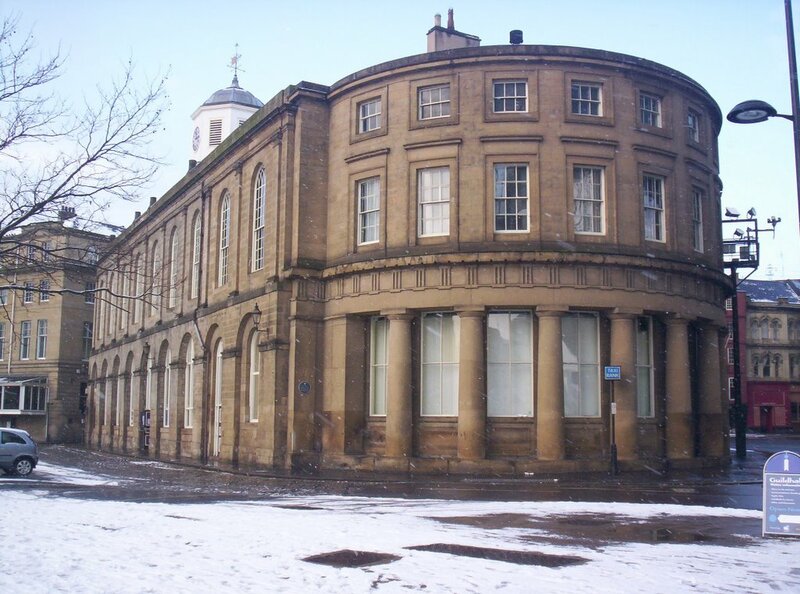 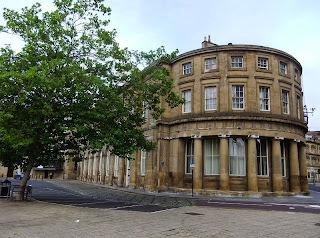 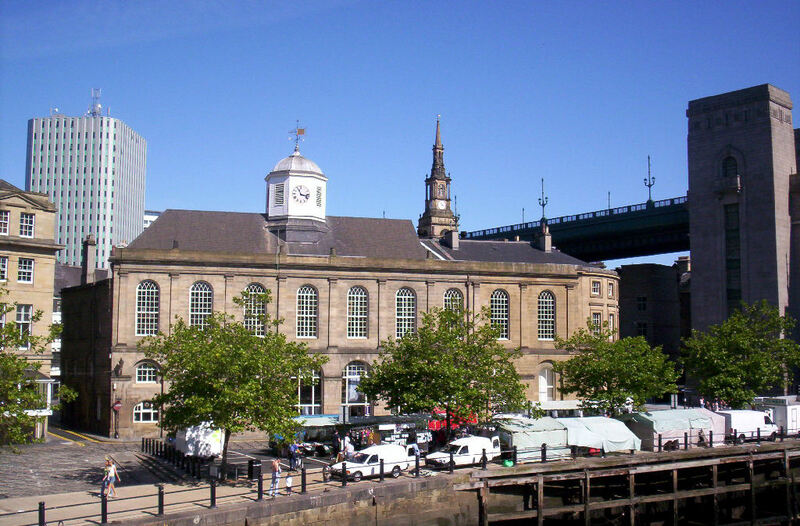 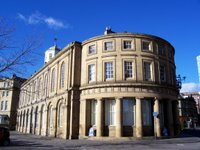 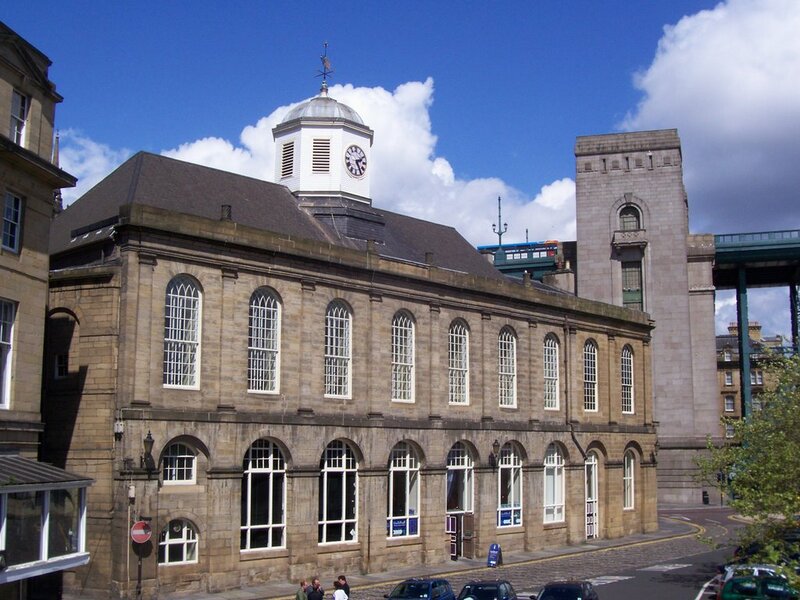 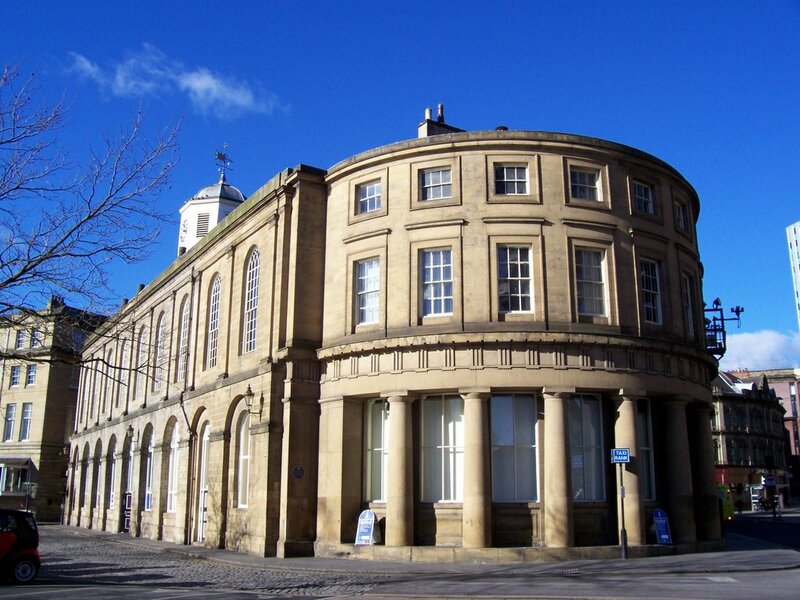 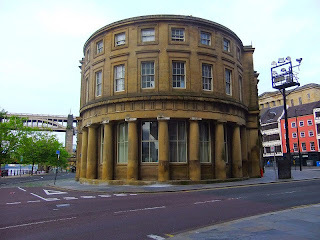 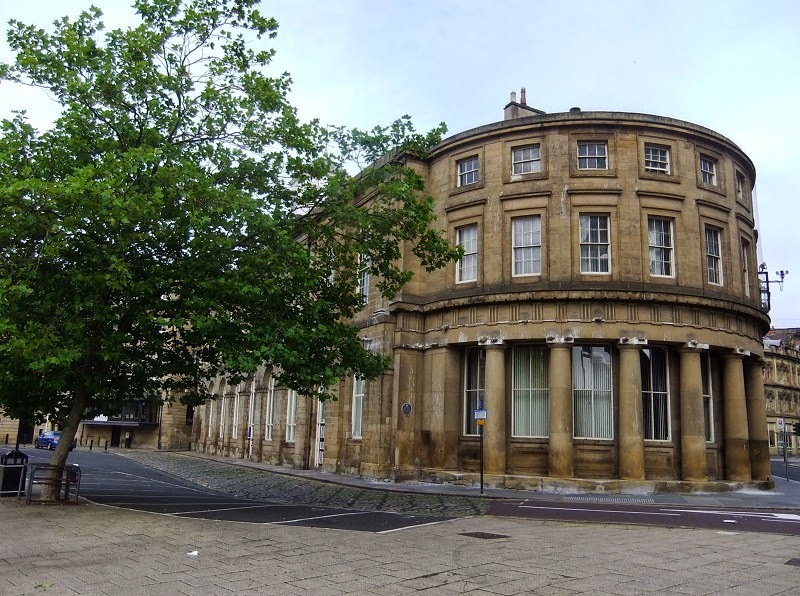 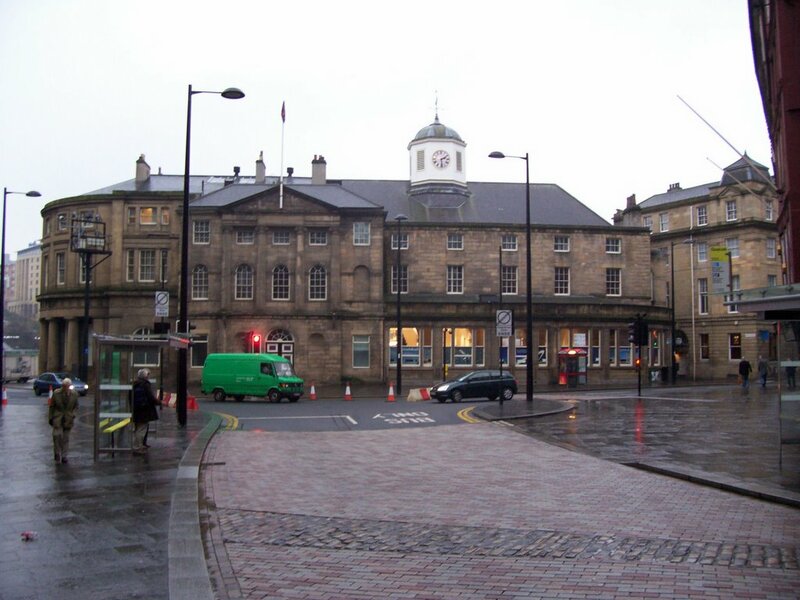 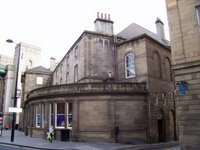 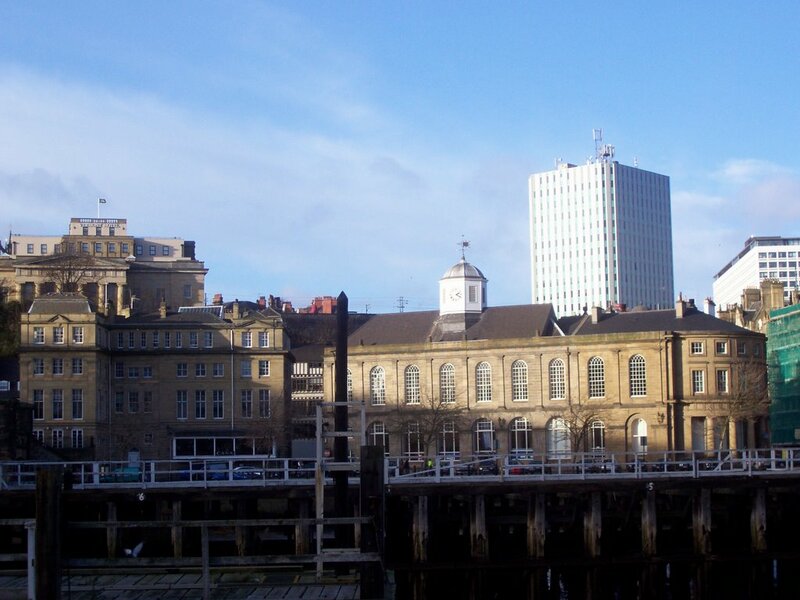 They were designed by Newcastle’s famous 19th century architect, John Dobson. 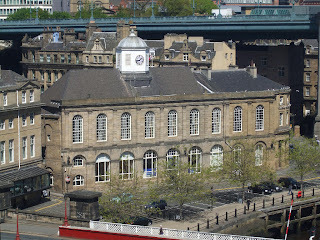 See also Guildhall Tour. 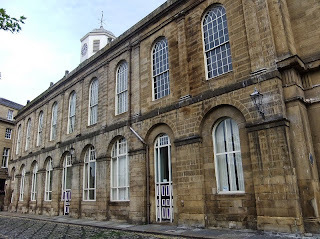 Photos taken inside on Open Heritage Days. 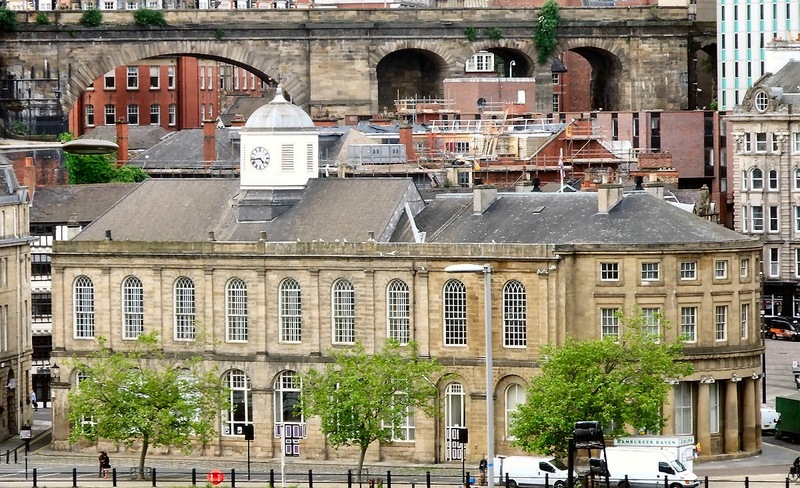 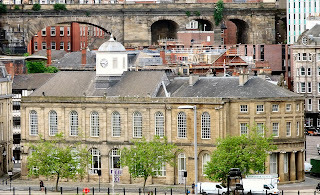 Portrait photograph of the Dean Street Viaduct with Newcastle Guildhall in the foreground. 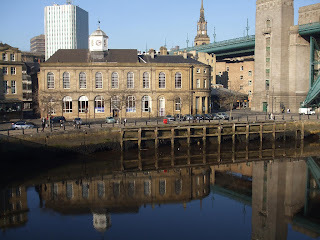 Landscape photograph of Newcastle Quayside on market day, with the H.M.S. Quainton docked beneath the Tyne Bridge. 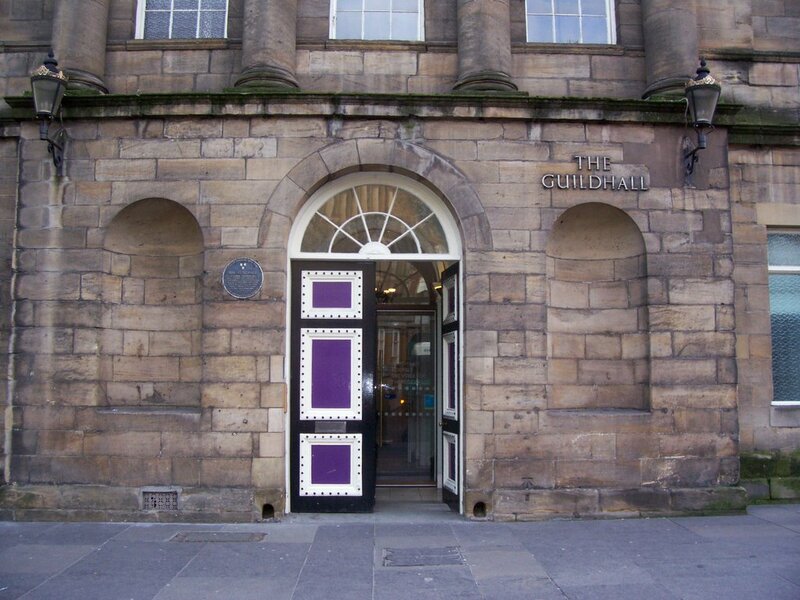 Image from 12 November 1967. 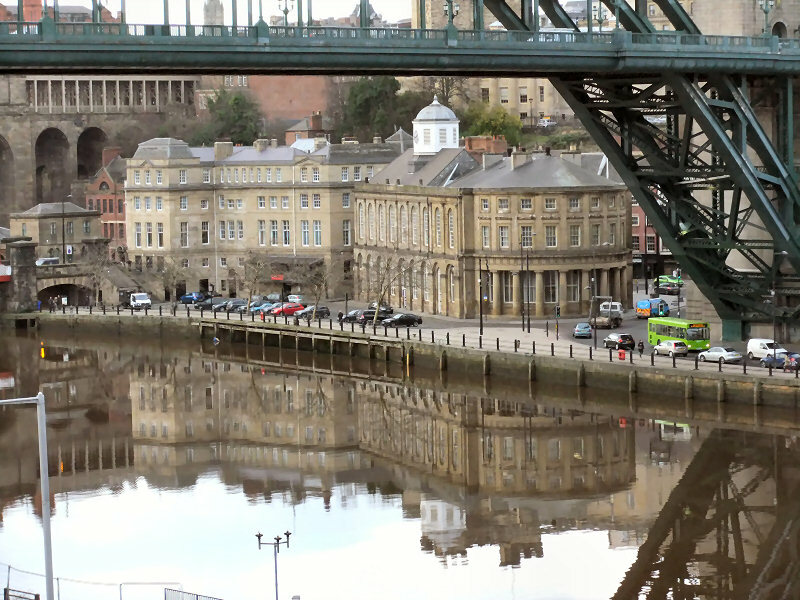 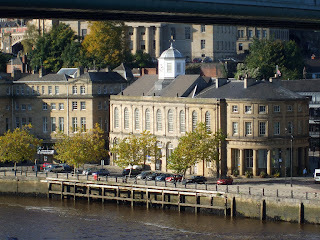 Landscape photo looking at the Guildhall area of Newcastle Quayside from the Tyne Bridge.